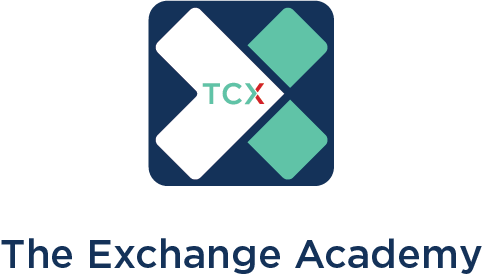 The Exchange Academy is the MedTech industry’s pioneer of the “continuum of learning” platform providing the first “supplier-to-bedside” virtual education service. External Support - Simple and seamless gateway to quality, certified education modules designed to support sales initiatives. Internal Support - Evaluate technical abilities and clinical knowledge of your teams. The Exchange Academy can align learning to key business objectives and close internal knowledge gaps. Data - Monitor learner behaviors and outcomes to drive decisions and process improvements. Easy and Convenient - Intuitive controls for both user and administrator. Mobile optimization for learning on the go. Support - Multi-tier technical support to facilitate your experience. Cost effective and scalable - Pricing based on activity. Purchase only the features that meet your needs. Your eLearning System - The Exchange Academy is unique and customizable. Landing page, illustrations, and content is designed to mirror your corporate branding. Access directly from your company’s website. Curriculum Development - Work with our subject matter and professional production experts to develop original content. Professional Voice, Animation, Storyboard, Project Management, and Instructional Design assets available. Accredited virtual content to support foundational procedural learning. Adding new accredited virtual content across the breadth of healthcare.